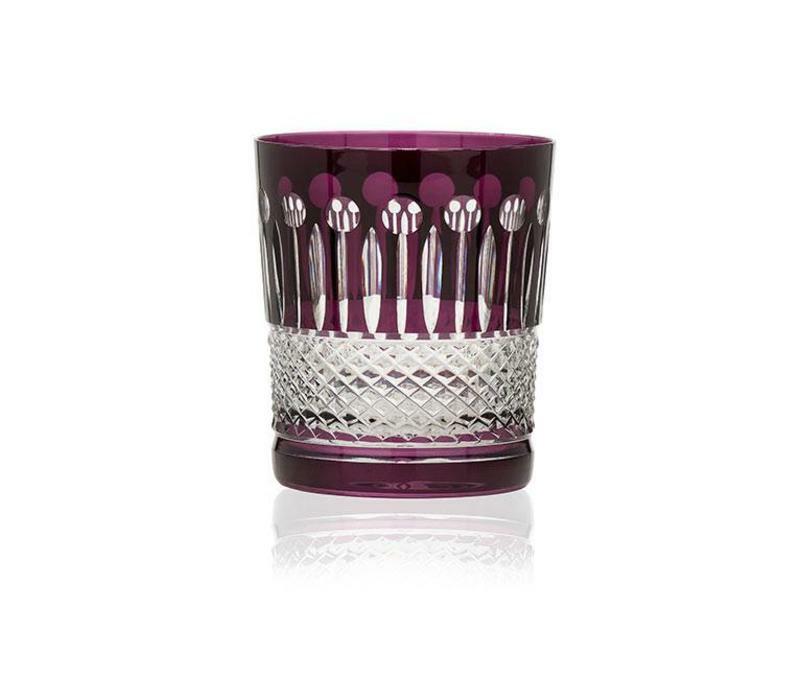 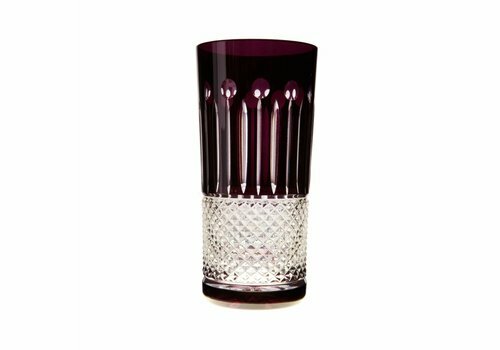 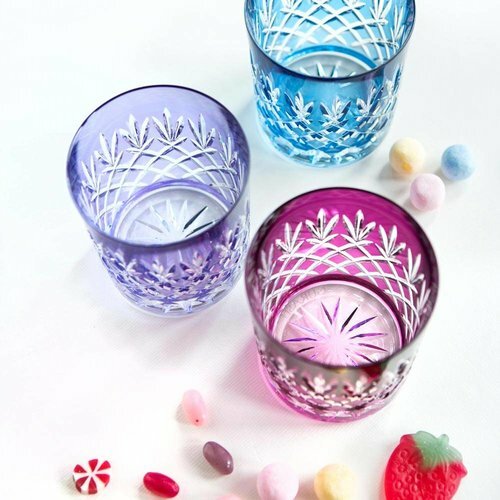 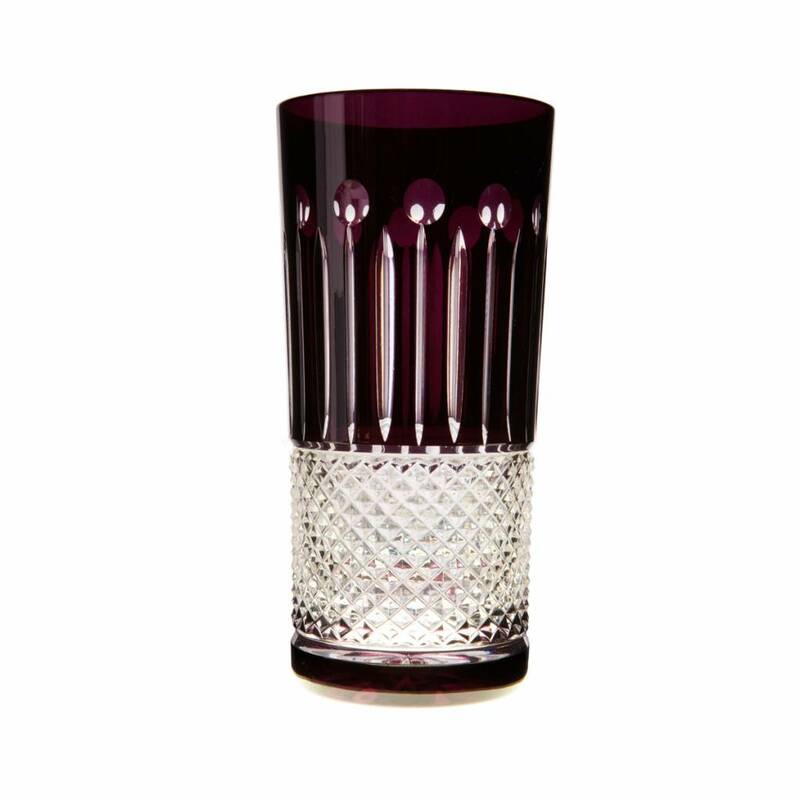 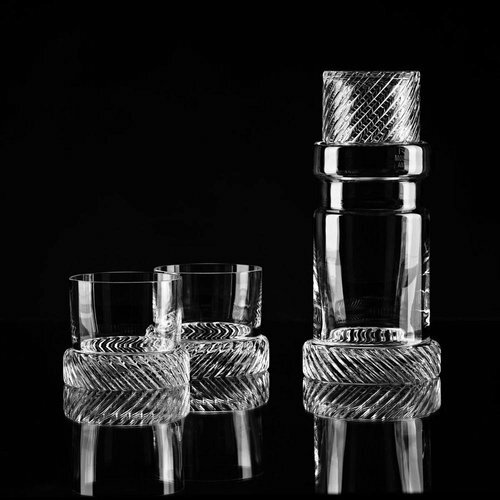 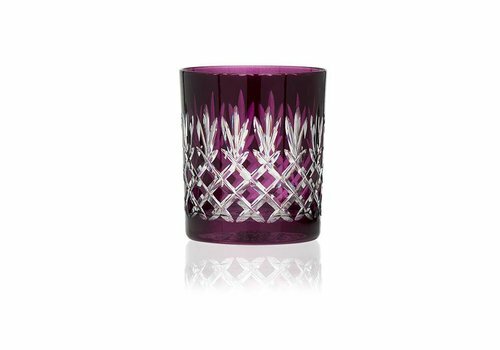 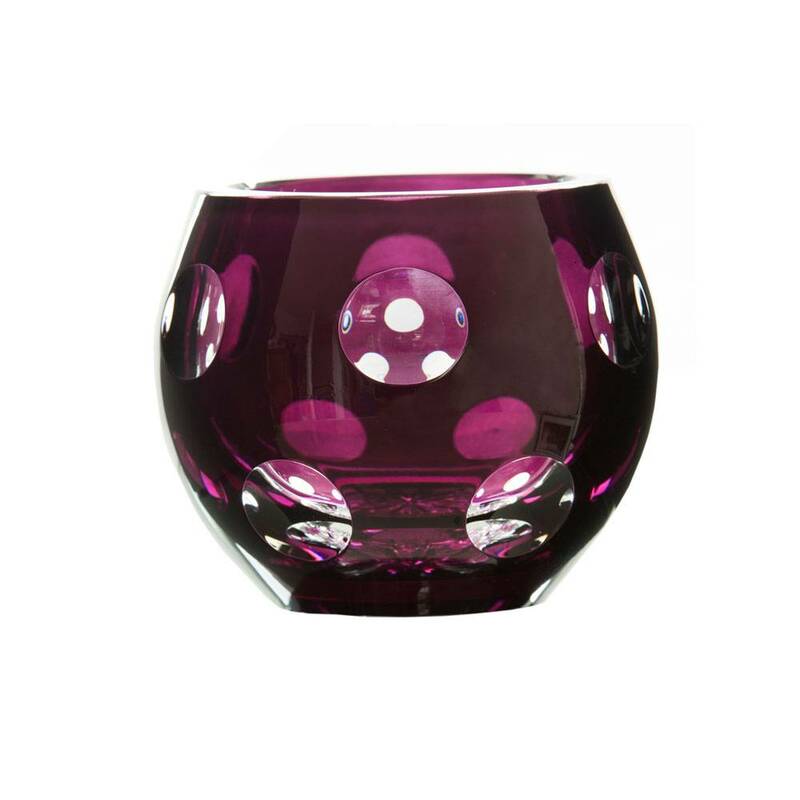 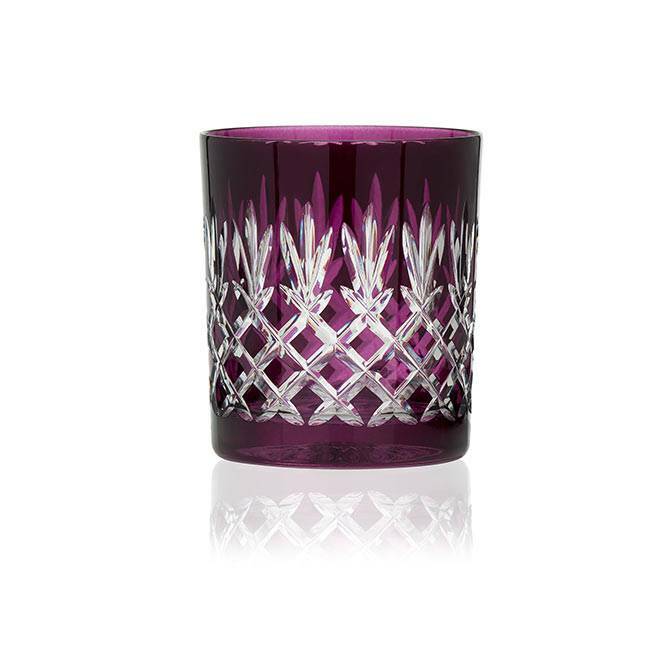 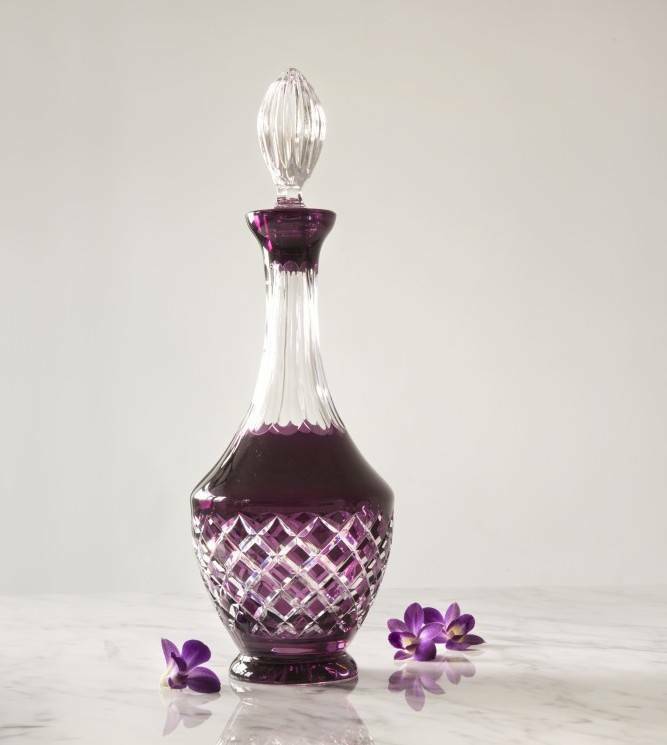 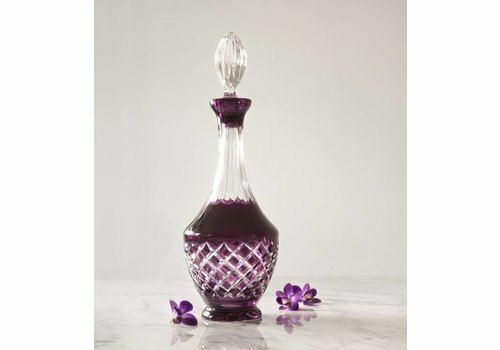 Hand-painted in aubergine hue, these stunning double old fashioned tumblers make a stylish choice for serving gin, whiskey or simple water. 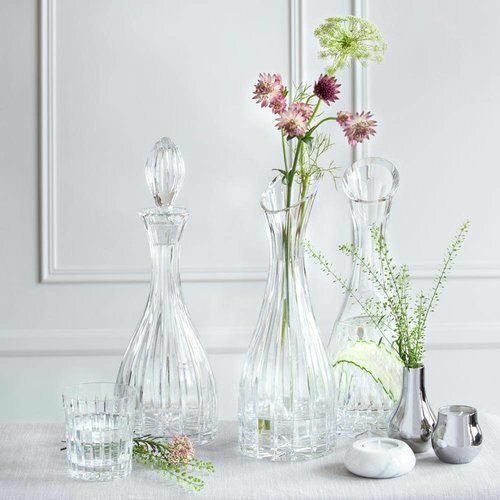 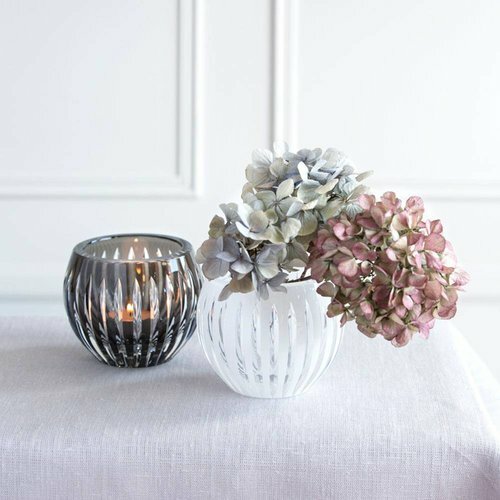 Unfussy and beautifully simple, it's charm lies in the detail of a fine cut. 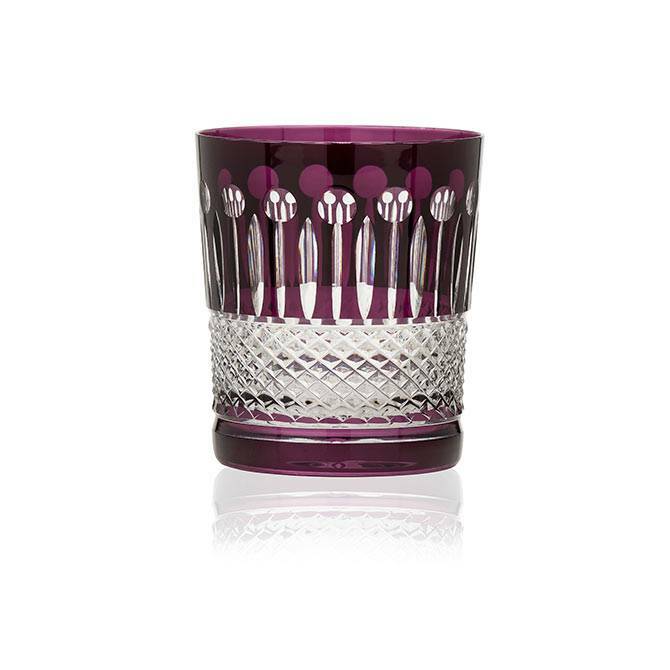 A hand cut lace pattern together with an olive tree reflects the light gently resulting in a brilliant sparkle. 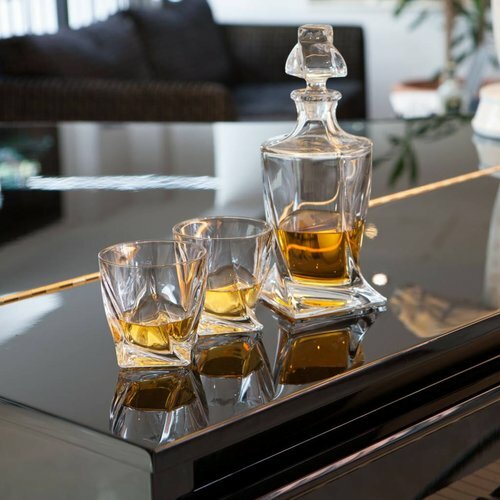 This new collectable is not to be stored away gathering dust on a high shelf - it is intended to be used and appreciated every day. 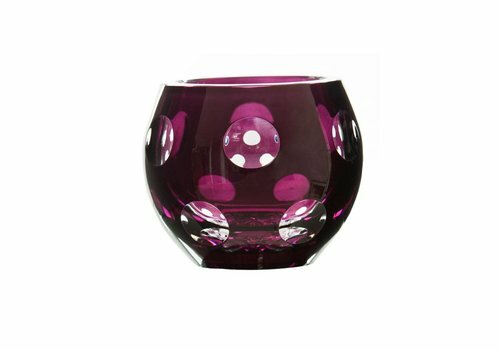 Also available in olive green, purple, powder blue, raspberry pink, amber, emerald, ruby, citrine, royal blue and clear crystal.